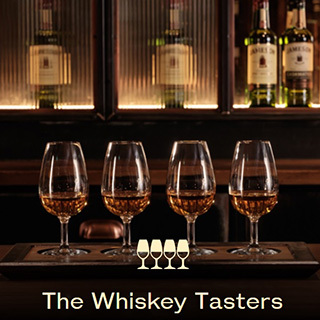 Enjoy a Secret Tasting Experience at the home of Ireland’s best-selling Irish whiskey! 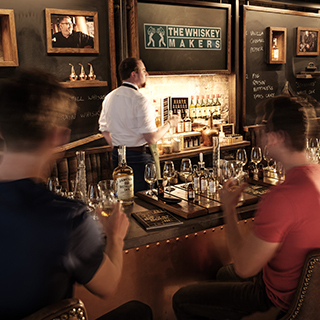 Join our friendly Ambassador in the legendary John Jameson’s private office for a unique whiskey tasting of four family favourites — Jameson Original, Jameson Crested, Jameson Distillery Edition and Jameson Black Barrel Cask Strength. 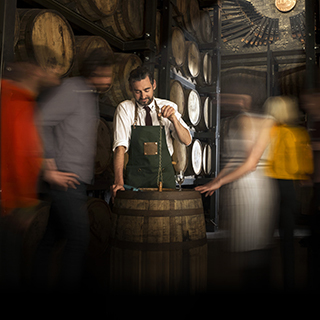 JJ’s Office is a secret and unique room full of stories and artefacts; all of which can only be accessed as part of The Whiskey Tasters experience. 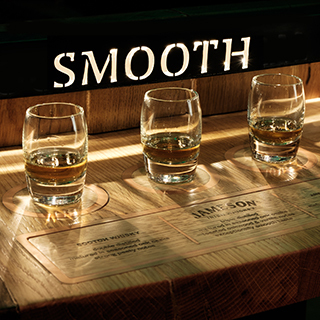 Nothing goes better with rich mahogany and 200-year-old factory ledgers than finely-tuned blends of whiskey. 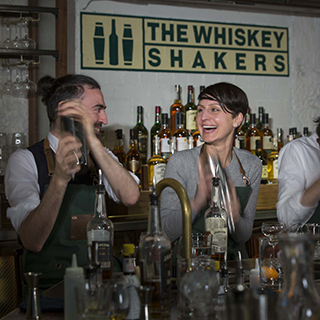 This experience is 45 minutes in duration, with 18 participants max. Min age is 18 years. 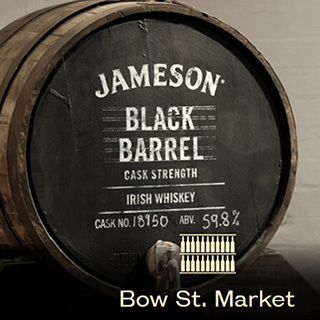 The James Distillery is located at Bow Street, Dublin 7, and is open year round, 7 days a week. Advance booking on AllGifts.ie is required. 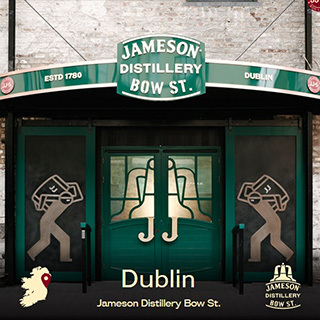 The world famous Jameson Irish Whiskey has a 200 year heritage which you can experience first hand in the historic Jameson Distillery Bow St.